Despite their promise to represent the concerns of Ontario’s constituents, a handful of MPPs running for re-election June 7 missed nearly half the votes or more at the Legislature since they were elected in 2014, according to a CBC News data analysis. 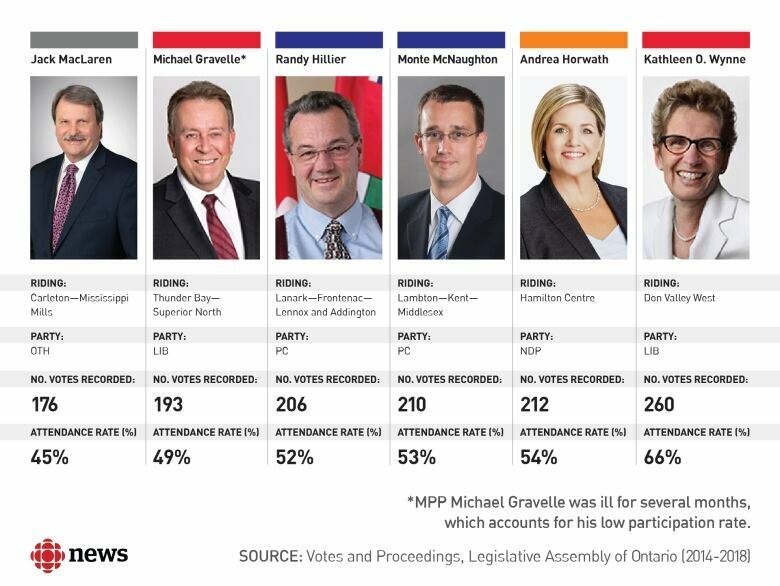 Despite their promise to represent the concerns of Ontario's constituents, a handful of MPPs running for re-election June 7 missed nearly half — or more — of the 393 votes recorded at the Legislature since they were elected in 2014, according to a CBC News data analysis. Independent member Jack MacLaren stands out as the MPP with the lowest attendance rate. House documents show he voted on 176 bills and motions in the past four years — that's 45 per cent of the time. The Carleton—Mississippi Mills member was expelled from the PC caucus last year, after controversial comments he made on French language rights in Ontario surfaced online. This election, MacLaren is running with the social conservative Trillium Party. In an email, MacLaren told CBC News that back when he was still in the PC caucus, "I missed several votes so that I could remain true to my principles and so that I would not support legislation that would be harmful to those whom I was elected to represent." Liberal MPP Michael Gravelle ranks next with 193 votes recorded, which means he was there less than half (49 per cent) of the time. 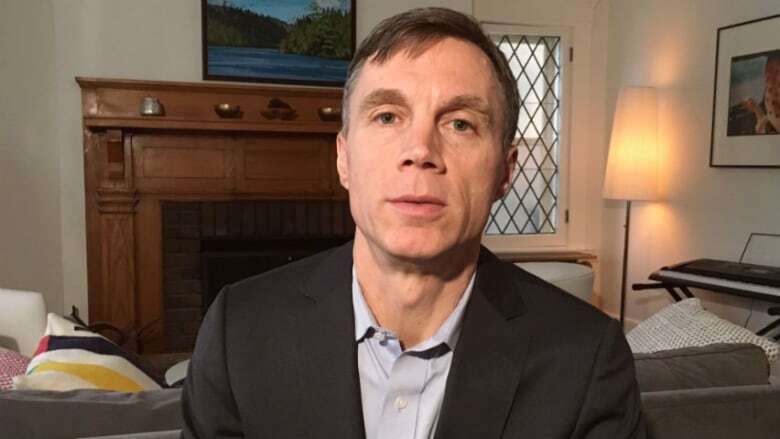 The Thunder Bay-Superior North MPP stepped aside from his role as minister for Northern Development and Mines in 2017, citing a year-long battle with depression. He came back after a five-month leave. Two Conservative candidates, Randy Hillier and Monte McNaughton, are also among members with the lowest attendance rate in the House. "Voting is an extremely important job, but it's not the only job to be an effective MPP," said McNaughton in an interview with CBC News. On paper, he voted 210 times. He says he missed votes in part due to his running for the PC Party leadership race in 2014-2015. McNaughton also had other numbers to share with CBC News: in the past four years, he says he asked 55 questions in question period, filed 92 letters of communication to ministers, and attended dozens of committee meetings. Numbers, he says, he shares routinely on his website for his constituents to see. In an email to CBC News, Hillier pointed out that attendance is not officially taken to allow elected representatives to complete other tasks that fall outside House proceedings, such as "committee participation, ministerial and critic responsibilities, and for constituent advocacy and representation." He voted 206 times — just over half of all recorded votes. "Any assertion that the quantity of votes is a reflection of attendance and participation as an elected representative is, at best inaccurate, and at worst, misrepresents the full scope of responsibilities any member has to his Constituents," he wrote. 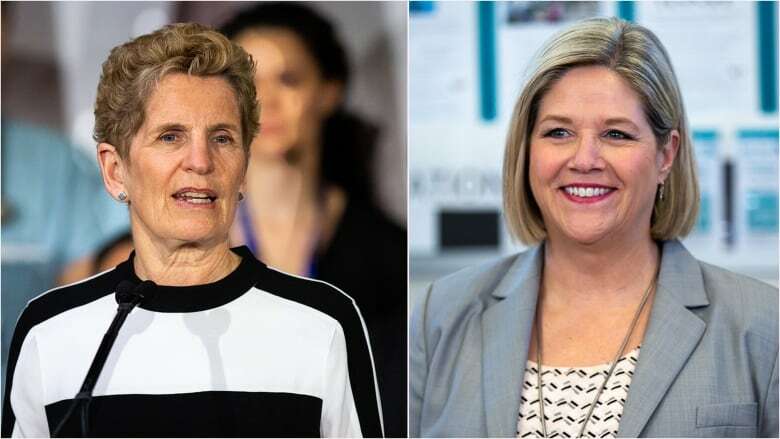 Both the NDP and Liberal party leaders also have low attendance rates: Andrea Horwath's name appears in 212 division votes (54 per cent) while her rival Kathleen Wynne has voted 260 times (66 per cent). In an email statement to CBC News, Horwath explained that, as a leader of her party, she spends a "significant time connecting with everyday people in their communities across Ontario." As a result, she does miss time at the Legislature. A spokesperson for the Ontario Liberal Party explained that the premier is often required to travel out of province for "international trade missions, meetings with the prime minister and other provincial premiers." "While those trips may translate into missed votes they have also helped forge strong partnerships on key pieces of legislation, like the recent memoranda of understanding signed with Michigan and Indiana," said spokesperson Drew Davidson. According to the government's list of the Wynne's trade missions and events, she has attended international events in India, Hong Kong, China and the US since 2014. Democracy Watch co-founder Duff Conacher says the low voting rate for party leaders is to be expected, because of their responsibilities outside the Legislature. On average, MPPs representing the Liberals attended 87 per cent of all recorded votes. NDP and PC members participated in about 75 per cent of all votes. Overall, the vote attendance numbers are "not bad," Conacher says. "It's good to see that we're not talking about half of them below 50 per cent or something like that," he said. A few members even stand out for their very high attendance: Liberal MPPs Cristina Martins, Yvan Baker and Arthur Potts voted 96 percent of the time, according to official House transcripts. Although the province doesn't track attendance for regular MPPs, cabinet members have to report how they spend their time. In 2004, the McGuinty government enacted a law that requires caucus members to attend at least two thirds of all question periods, or be charged a $500 fine for each day they fall below the standard. The Ministry of the Attorney General says it's "not aware" of any fines under the legislation during the 41st Parliament. In Ottawa's Senate, attendance records have been kept since 1867. Results are shared in a public online register, where every sitting day, sick day and leave day for each one of Canada's 107 senators is meticulously logged every month. Senators can be financially penalized or even booted out if they fail to show up to work too often, which happened to Ontario Senator Andrew Thompson in 1999. So if members' attendance isn't tracked, how did CBC News compile attendance rates? 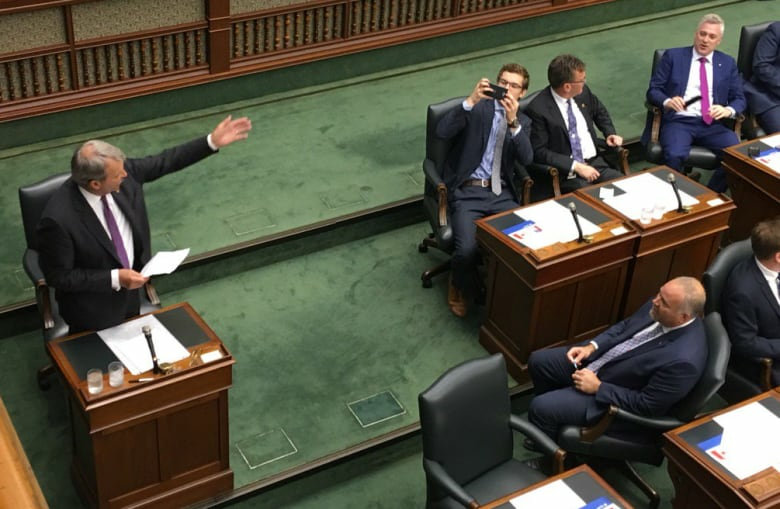 When MPPs can't agree on a motion or a bill after a first vote, the majority of the time, they will request that the vote division be recorded into official House transcripts — which include the last name of every MPP who was in the House at the time. Those who abstain from voting are not recorded. CBC News pored over thousands of pages of these documents to find out which of the 82 MPPs running for re-election were present in the House when it came the time to vote on divisive motions and bills. We counted close to 400 recorded votes spread over 200 meetings days, including key votes on the Election Finances Act, which banned corporation and union donations to political parties, and on the 2015 budget, which opened the door to privatize Hydro One and put beer and wine in groceries stores. So should you care how often your MPP votes in the Legislature? Conacher says that's up to each voter to decide, but thinks it's great that armed with this data, people "can follow up with their politician to say, 'Where were you?'" He also says voters in those ridings "have a real right" to question what their MPPs stand for. "What is their position on a whole host of issues?" he said. "It's unclear since they've missed a whole bunch of votes." But Conacher believes voters shouldn't have to ask their MPP for an explanation. The Democracy Watch co-founder argues there should be a searchable site where constituents can see what MPPs "do every day, every minute they're on the job." "This is what smartphones and the Internet are for," Conacher told CBC News. "It's easy for them to set up technologically … Voters have a right to that information because they're the ones paying for [MPPs]." In terms of achieving that level of transparency, he says MPPs themselves are the ones standing in the way. "Politicians don't want to be held accountable to that kind of scrutiny and have that full transparency," said Conacher. "Especially about who is lobbying them." CBC News broke down the results of every vote recorded in the House's official transcripts between July 2, 2014 and May 8, 2018. Every time the last name of a member appeared in under the "ayes" or "nays" division, it was counted as one vote. CBC then compared each result against the total number of recorded votes held in the House. Only MPPs who sat during the four-year period and are currently running for reelection were included in this analysis. Members who sat after winning a by-election were excluded.